Start perfecting that runway walk. 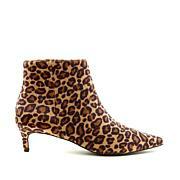 The minute this package arrives, you'll want to strut your stuff in these head-turning booties. The Palisades' sleek and contemporary style will have you sashaying around town like you were meant for stardom. Love them. Nice fit & great quality. They look stunning. I gave them 4 stars because the part around my calf was huge. 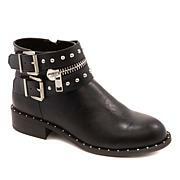 But other then that they are a nice boot. Had to send them back though. This year's must-have style? The sock boot. Master the trend with this sleek, classic design. The Pandra has a pointed toe, a flawless fit and chic, demi-wedge heel. 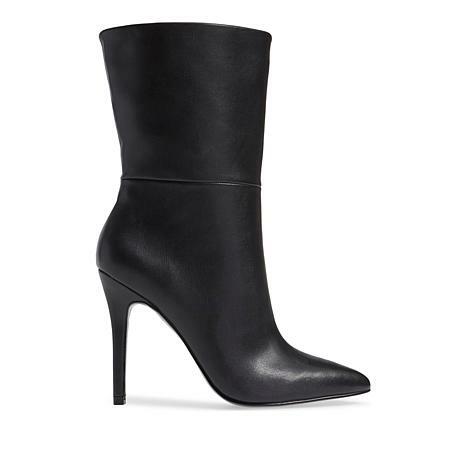 Under jeans and slacks or paired with dresses, this versatile bootie will become your go-to shoe.